Hello, hello! I hope you’re all having a wonderful day. 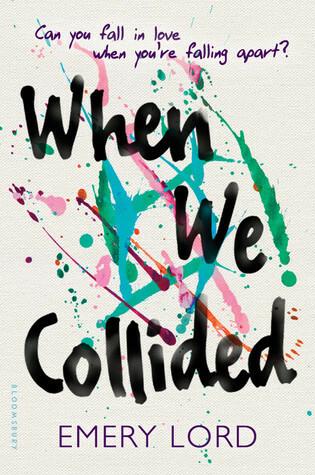 Today I come to you with the fun little Totally Should’ve Book Tag. Thanks so much to Azia @ The Uncharted World for tagging me! Does anyone else ever wonder what happened to Jonah and Vivi years after When We Collided by Emery Lord ended? Or Jonah’s family in general? Or the restaurant or the pottery place or any of the people living in Verona Cove? I would love to read even a novella about where these characters are at years later. 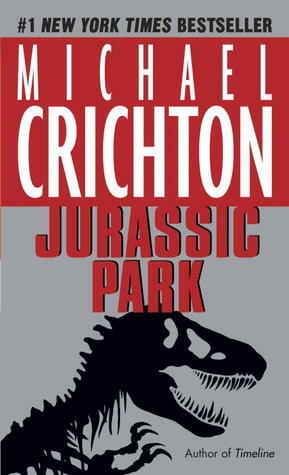 I’m not really a fan of spin-off series in general, but I guess I’ll have to go with Jurassic Park by Michael Crichton. Who doesn’t want more dinosaur fun? I’d love to read about the park from an outsider’s perspective living in another county or even the process of how they developed the idea for the theme park in general. 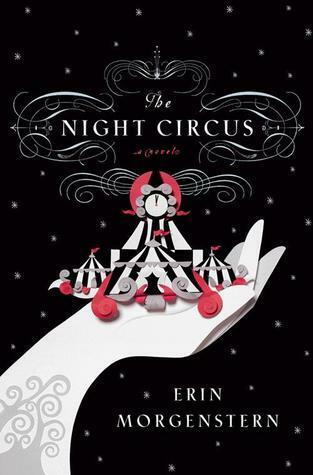 After reading and loving The Night Circus a few years ago, I’ve been eagerly waiting for Erin Morgenstern to write another novel. I would read anything that she writes in a heartbeat! A bookworm can always dream, I guess… fingers crossed! Is it weird that I’ve always felt that Katniss should have ended up with Gale in Suzanne Collins’ The Hunger Games? Few people seem to ever agree with me on this, but it’s a gut feeling that I’ve had ever since first reading the book years ago. 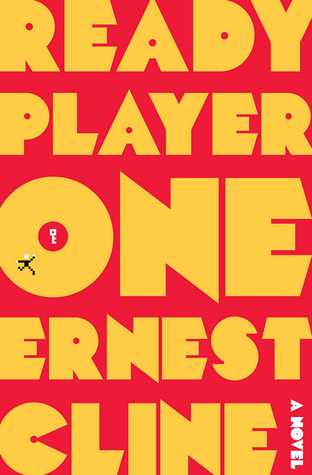 Ready Player One by Ernest Cline would make such a fun movie! I once heard rumors that there was a movie adaption in the works for this novel, but I’m not sure how true that is. Hopefully a movie adaptation will be made someday! I’m generally a fan of books with multiple points of view, providing that they actually add meaningful depth and intrigue to the story. 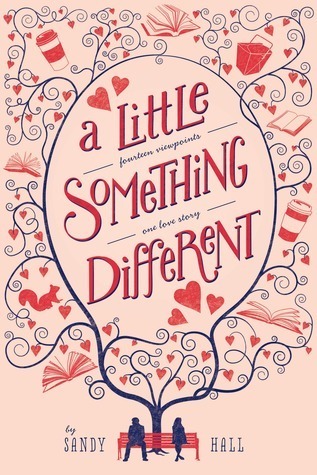 However, I was really disappointed when I read A Little Something Different by Sandy Hall because the numerous different perspectives instead made the characters feel distant from the reader. My answer to this is basically any book with a movie poster as the cover design. 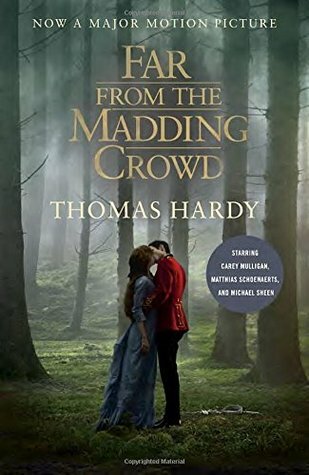 *cringes* A recent example of this that I’ve come across is Far from the Madding Crowd by Thomas Hardy. There are so many better cover designs! I absolutely LOVED The Maze Runner by James Dashner when I read it in middle school, but the rest of the series? Not so much. The other books don’t even feel like they’re a continuation of the same story. The series has so much potential stemming off from the first book, but unfortunately it all goes downhill from there. What are your answers to these prompts? Let me know in the comments section below! I think I chose Erin Morgenstern for a similar category once. I am still not over the magnificence that was The Night Circus. I completely agree with you about The Maze Runner! The first book was so good and I would’ve been happy if it had been left as a stand alone. There is a movie in the works for RPO!! It’s going to be directed by Steven Spielberg!! 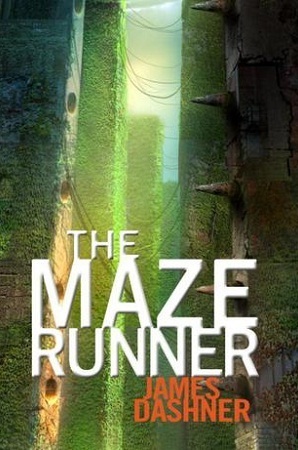 http://www.imdb.com/title/tt1677720/ I can’t wait… my expectations are very high, so hopefully it meets them xD And also I 100% agree with The Maze Runner! Agree with Maze Runner. Fun post, as always. Awesome answers, I definitely agree with The Maze Runner stopping after one book !!! AGHGHGHGH MOVIE COVERS ARE THE ACTUAL WORST GRRRRRR. Stopping at one but thinking of self and not The Maze Runner. So hard sometimes for writers to get it right.